BHSc. Naturopathy, BSc. Sports Medicine, Dip. Bioresonance Therapy, Olympian. 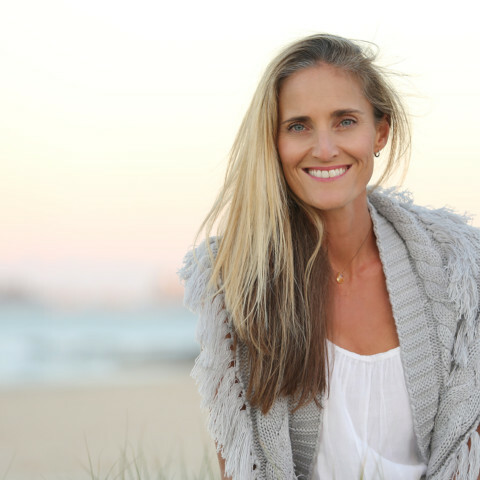 Nicole is a Naturopath, Herbalist, and Nutritionist, who has had a lifelong passion for health, fitness and natural medicine. She combines her knowledge and personal experience to treat each patient based on individual needs, incorporating Naturopathy, Nutritional Medicine, Western Herbal Medicine, diet and lifestyle advice to create personalised holistic health care. Eosinophilic oesophagitis/eosinophilic gastrointestinal disorders (EGIDs). EGIDs are an important focus for Nicole as she is the parent of an EGID child and has the passion and knowledge to assist others living with EGIDs. Her current research project is on exploring healthcare use, burden of disease and satisfaction with care in paediatric eosinophilic oesophagitis (EoE). Food, chemical and environmental allergies/intolerances. Infants and children with reflux, colic, gut disorders, sleep disturbance and eczema. Alchemy Health & Wellbeing incorporates Naturopathy, Nutritional Medicine, Western Herbal Medicine and diet and lifestyle advice to create personalised holistic health care and assist you in transforming your life. Address: 2190 Gold Coast Hwy, Miami Qld 4220.